Hey everyone! I'm afraid tonight's post may be slightly more subdued than usual, as tonight I've been watching all the Stand Up To Cancer specials on Channel 4 (mainly my usual favourite Gogglebox) and I must admit I cried quite a lot. Whilst it's a morbid topic, it's also one that many of us have to deal with, directly or indirectly, and I think we should all do our bit to help as much as we can. 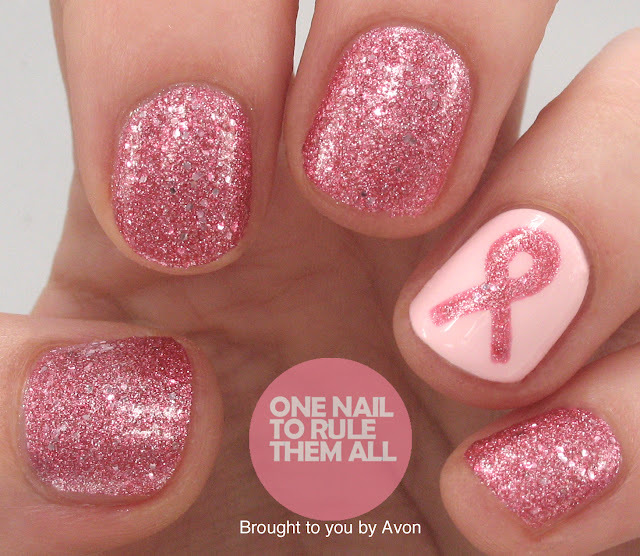 Today's nails were created for Avon for breast cancer awareness, but I think they're also synonymous with the disease as a whole. If you want to read more about Stand Up To Cancer, or to donate, visit their website. I believe the charity also exists outside of the UK for those of you elsewhere. For these I used Avon - Rose Quartz as the base for all my nails except the ring finger, which has a base of Avon - Pastel Pink. 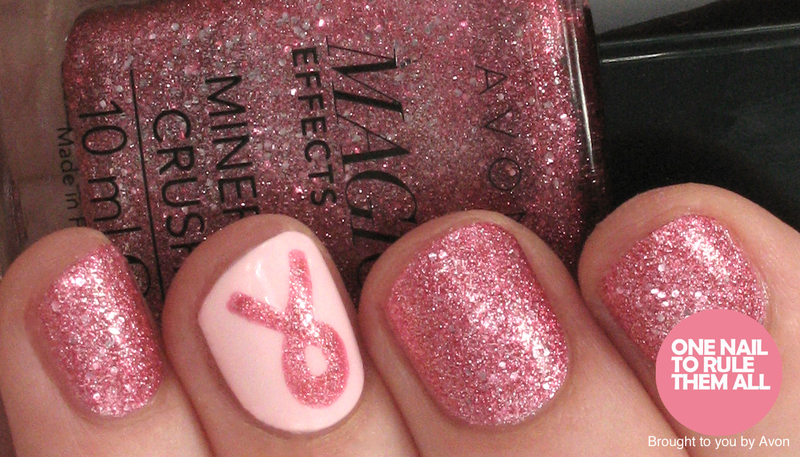 The ribbon was also done using Avon - Rose Quartz, and the design was finished off with a coat of Seche Vite. 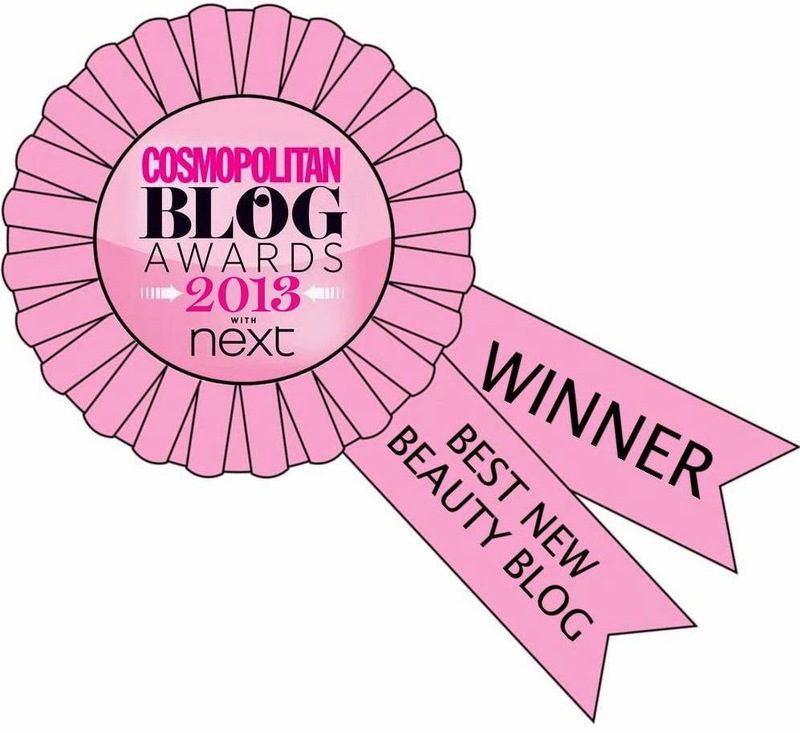 Those are so pretty and for such a good cause! Love the colors!